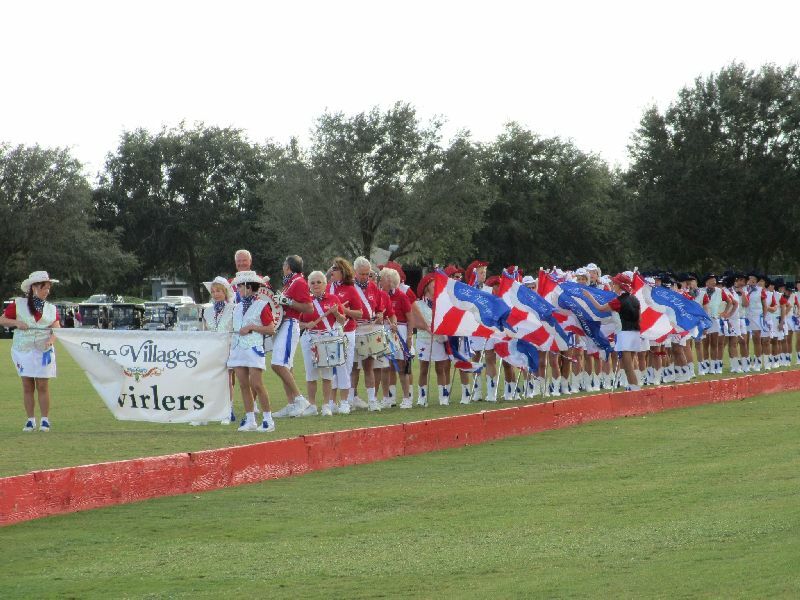 We are very proud to say that the Team performs at many events, both inside and outside of The Villages. 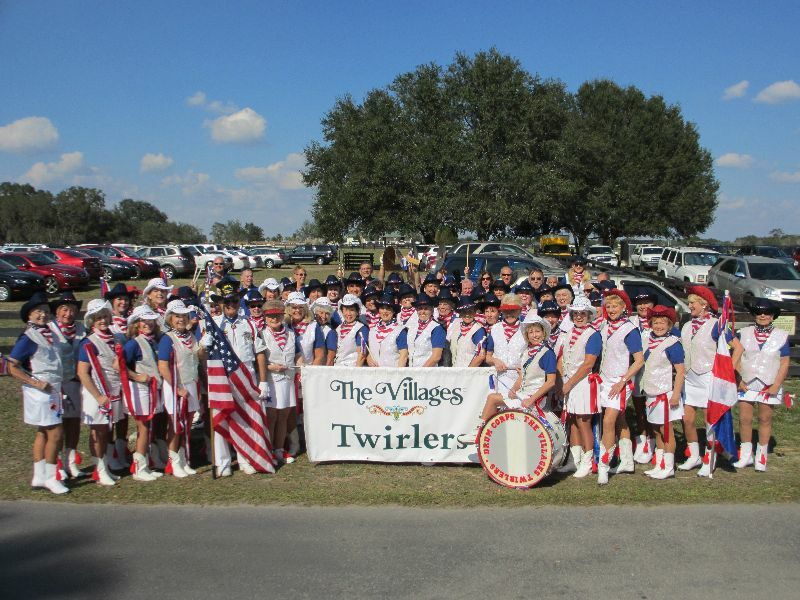 We have performed at many Village Events, at the Squares, the Polo field, Grand Openings, the Savannah Center, Rec Centers and every parade. 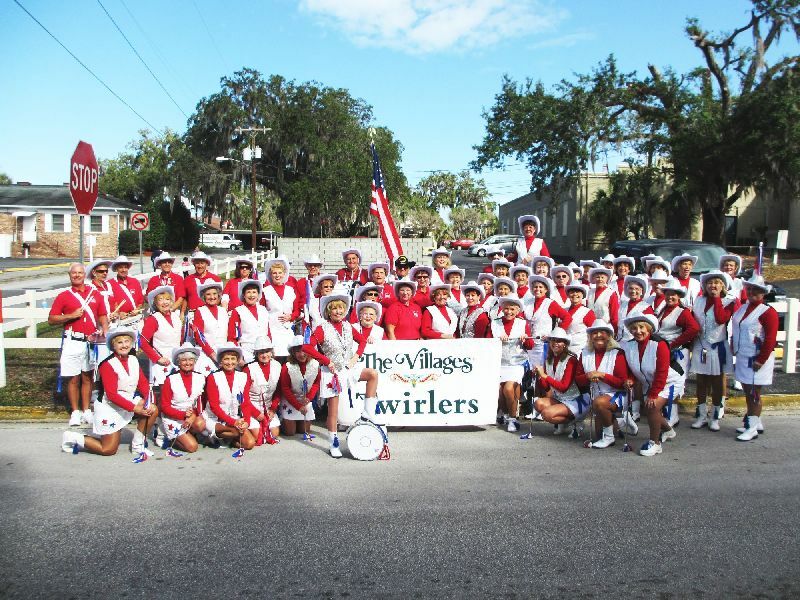 Members have performed at Disney World, Daytona Beach, Eustis, Leesburg, Lady Lake, Wildwood, Fruitland Park, Plant City, Royal Caribbean Cruise Ships, The Pro Bowl in Hawaii and more.